These ladies were giving it some heart! Luna Cinema brings Dirty Dancing to Swansea! 2. These ladies were giving it some heart! 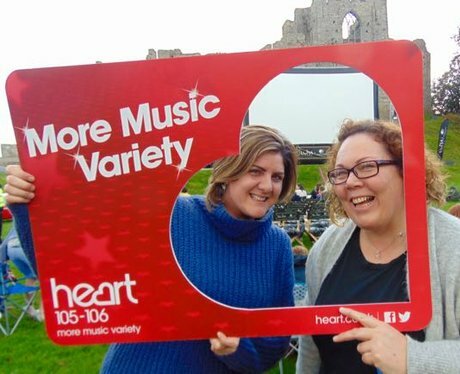 See the full gallery: Luna Cinema brings Dirty Dancing to Swansea!